A Tallahassee native, Royce Lovett groomed his lyrical skills for years as an underground emcee and has been signed to Motown Gospel since 2014. He’s toured the globe and performed alongside the likes of Wale, Vince Staples, George Clinton, and P-Funk in between releasing a series of independent albums culminating on 2015’s Write It On The Wall and 2016’s Love Wins for Motown Gospel. Receiving acclaim from BET, CBN, Jet Magazine, Rapzilla, and more, he stirred up an inimitable and inspirational style steeped in hip-hop poetry, inspirational soul, rock guitars, pop expanse, and gospel heart. 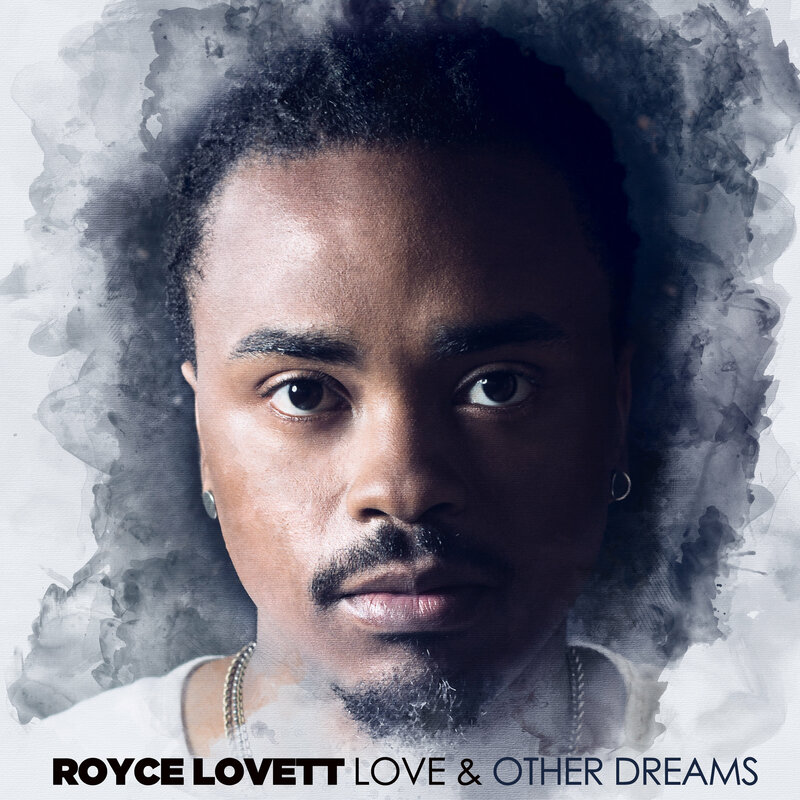 For more information on Royce Lovett and Love & Other Dreams log onto roycelovett.com.